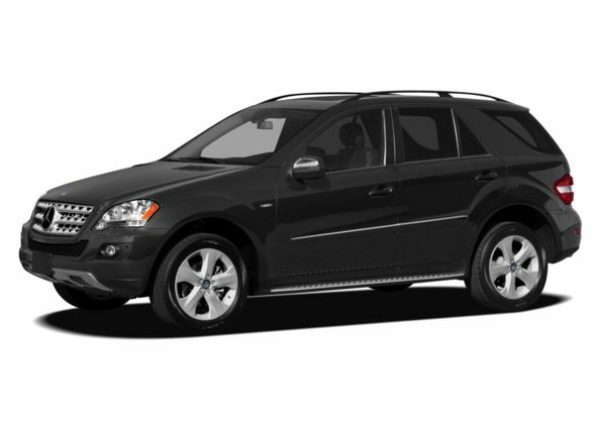 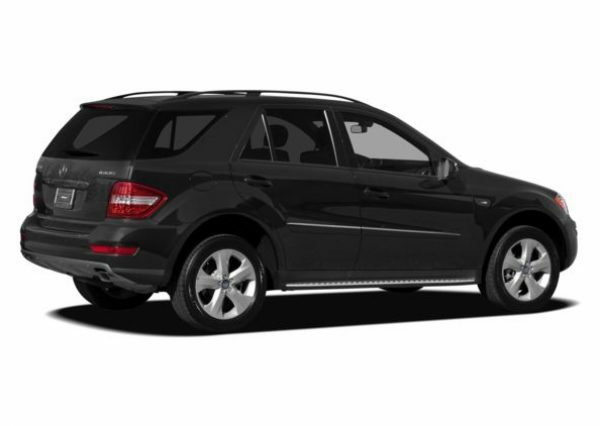 The Mercedes ML 320 has a powerful engine and and a great luxurious interior. 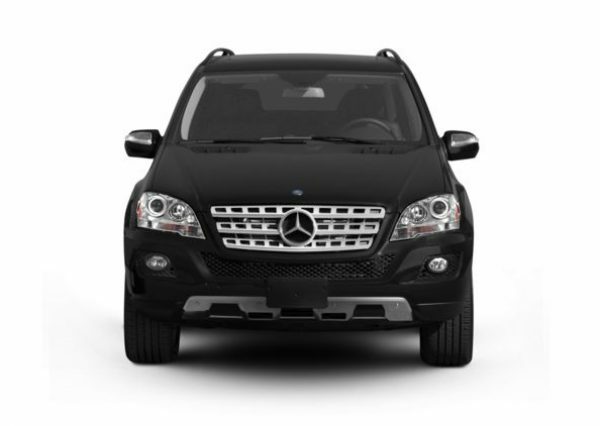 It is a prestigious 4×4 that’s very well built, steady and reliable on the road. 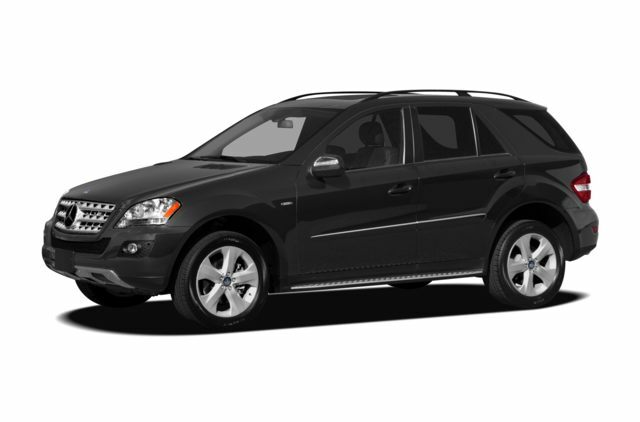 It benefits from a high driving position, which means that visibility is great, and road and wind noise is limited due to it’s thick windows. 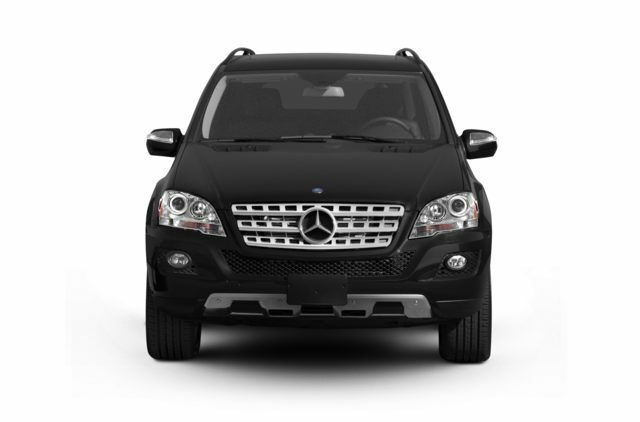 Overall it is safely built with luxury as a standard!